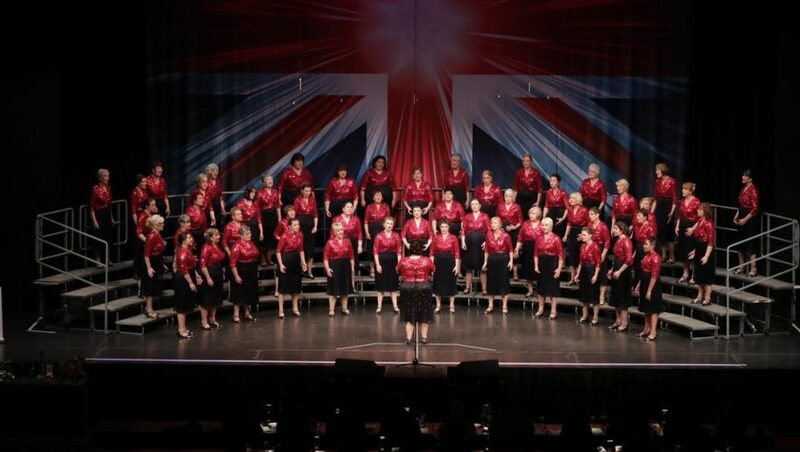 The Red Rosettes are a dynamic, national award-winning ladies' chorus, who sing unaccompanied in four-part harmony. 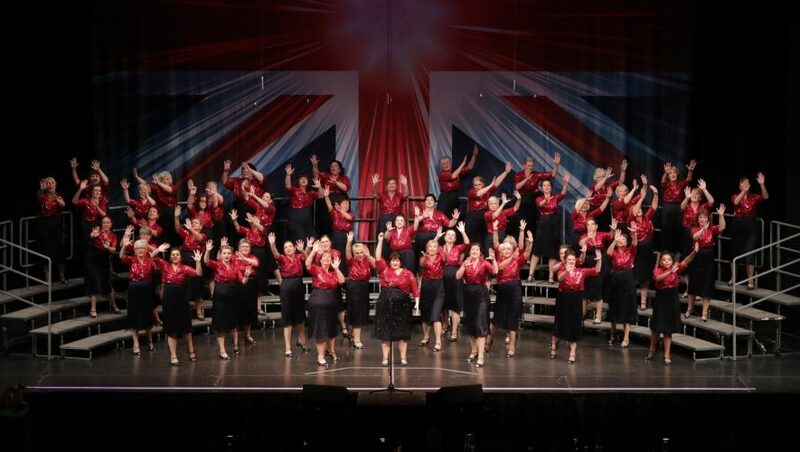 Whether you are looking for a new group to join, or looking for entertainment at your next event, you will find all the information you need on our site. 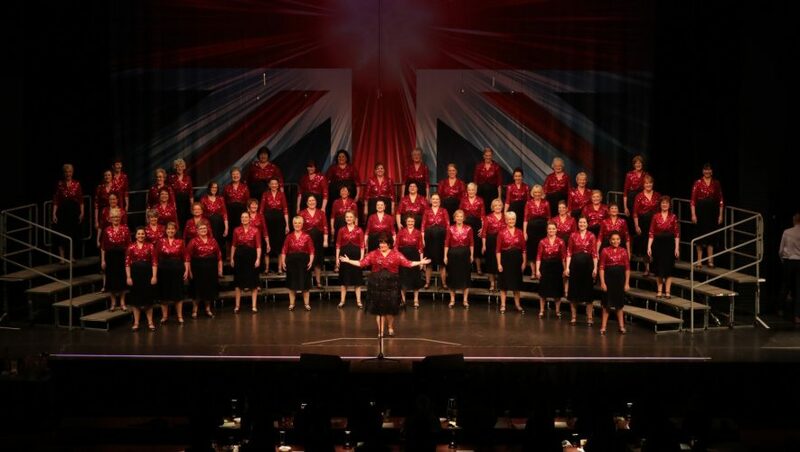 We love to meet new people and are always open to new members, so do come along to see us or get in touch.